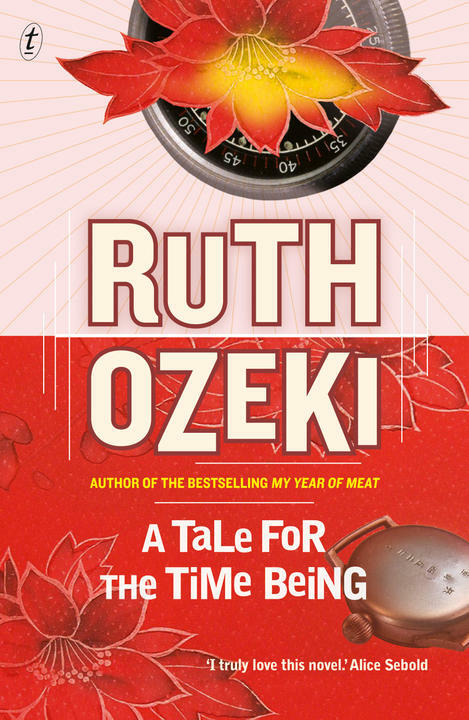 Today’s big news is that Ruth Ozeki’s A Tale for the Time Being has been shortlisted for the 2013 Man Booker Prize. Gaby Wood says it is ‘the best shortlist in living memory’. 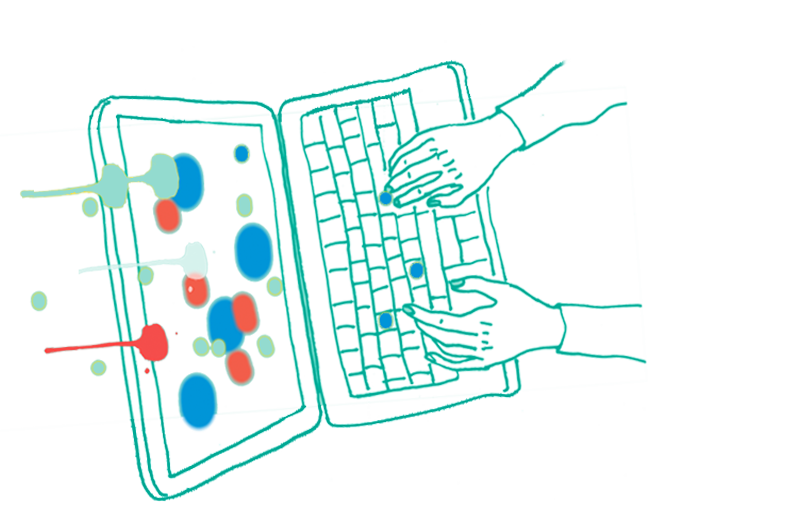 The rad new words added to the dictionary in the 90s: where are they now? Are ladies of literature secret clotheshorses?